Sep 1 - 9, first week of september. 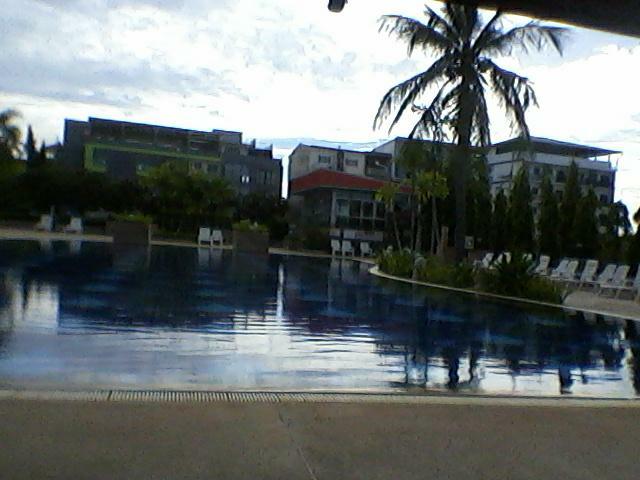 Lazy days at Jomtien and a visit to next door, Villa Navin where Jorunn will stay. Morning swim at 0600 is very nice. And the pool is clean and inviting. The air temperature is 280 and the water 290. 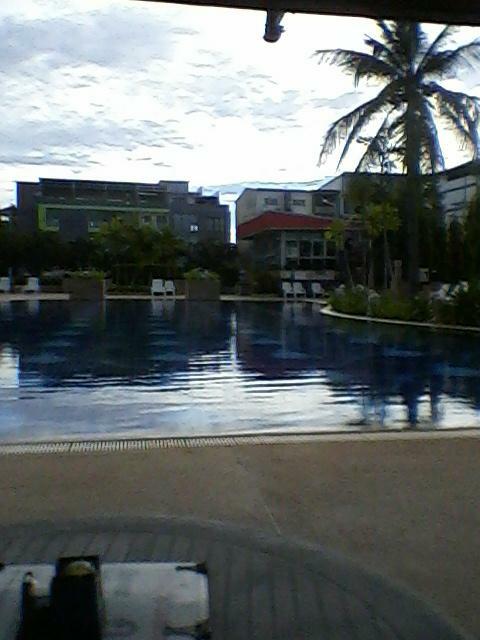 Perfect for swimming. 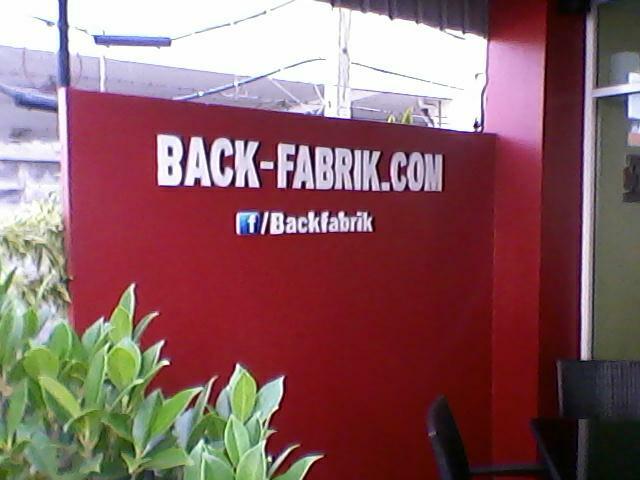 Time for breakfast at the German Bakery next door. 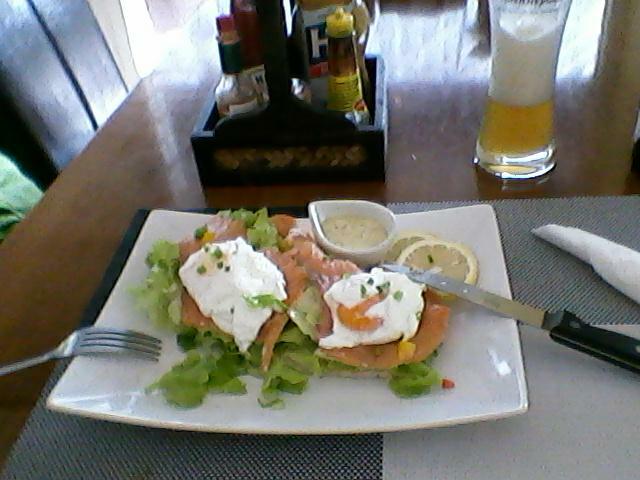 Salmon on toast with poached eggs was a treat. 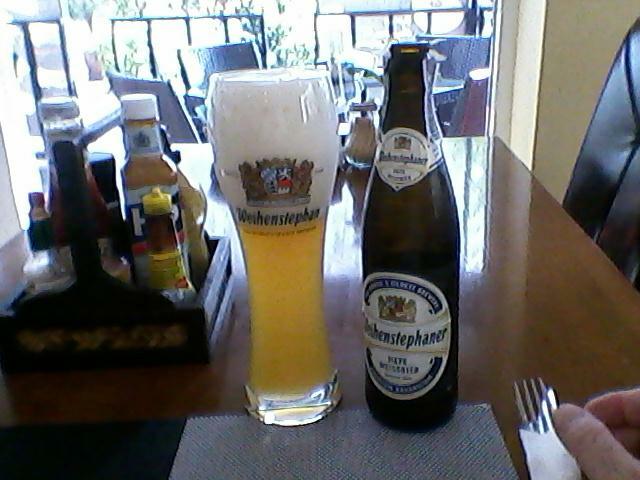 Martin treated himself to 1 liter of German Weissbeer for breakfast. Rare. The side of the condo where Martin stays. Villa Navin next door where Jorunn will stay from Nov 28th to Dec 1st. The road up the main street in the complex to the restaurant. The hot food with chicken and sausages were plentiful. The juice department, the egg department is to the left. The rooms H01-H05 next to the pool. 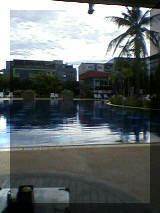 The pool is 20x12 meters, adequate to swim in. The pool rooms from the pool side. Martin's room on the 14th floor in S1. Details of the room with towels drying in the sun. Only in the afternoon since it is facing West-North-West. Martin and his Laos shirt. Papa Wut was a jolly fellow. We chased after City Chain for an hour before we found it. City Chain boy. He was friendly enough. Lovely waitress ad Sailor's Inn. Martin had some lovely Norwegian sandwiches. Lai and happy waiter at Sailor's Inn. Martin went looking for Zaw. He was not in. Tom on a taxi bike on route to the hospital. Thursday, September 6th, with Zaw. Martin waiting for Zaw to finish his tattooing. Cheap beers though. Martin having a beer on the balcony. Savi was a very nice waiter from Cambodia, not far from Siem Reap. Typical Thai lass. "Too tired to Care", but with one exception. Money. That's all they care for. Pattaya Beach with all the boats. The Chinese have one man leading the pack. The rest are following like sheep. Scarf cunts are littering the streets also in Thailand. A nice German restaurant where you can sit and watch the people passing by. Lai and Zaw outside his shop. Friday, September 7th, Lai inside Zaw's tattoo shop. Fancy photo of some old Hindu God. Bei Otto mug. Same chain ?. Martin had salted herring with tomato this afternoon. Alt Heidelberg was a nice place to do people watching and having a good meal. Back at the room, Martin counted 10 000 baht before having a nap. After the nap 2000 were gone. 1000 baht = US $33,-. Lai didn't take it she says. She was the only one in the room. Saturday, September 8th, the Internet was very slow. Martin got mot to visit and check out. Mot tried his best, but to no avail. It is a design problem with too little capacity on the lines. The greedy owners want to maximize profit and don't care for their customers. "Greed is Good" is their motto. Last look at the street from Mam's at S2 to S1 and the sea. Light show. Martin hasn't figured out how the make it, but he will. 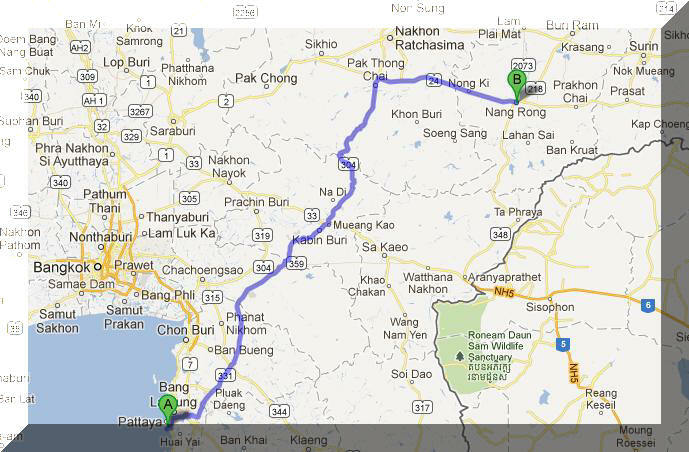 On Monday September 10th, it was time to go to Nang Rong.